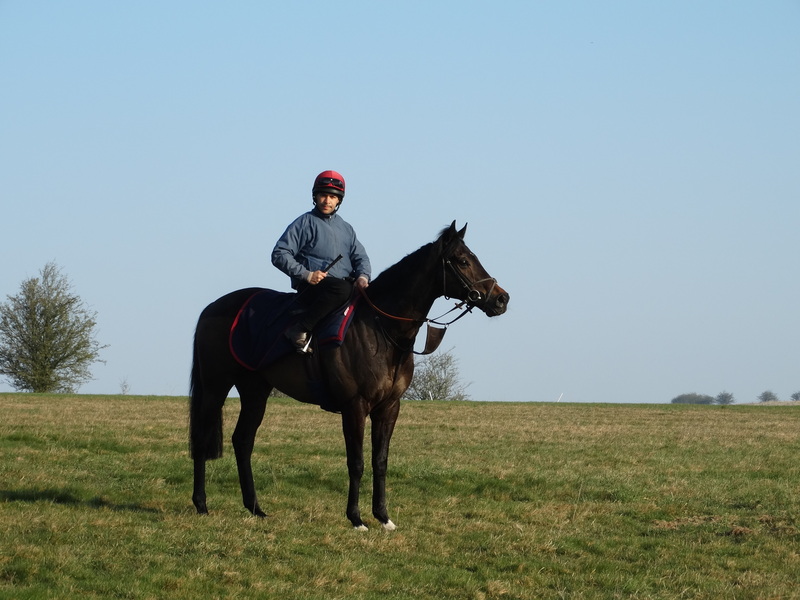 Today we have 2 runners heading to Newbury for the seconed day of their first turf meeting of the new season. Aspetar and Blakeney Point both run in the The John Porter Stakes (Group 3). Aspetar has accumulated some good form as a three year old being the winner of a listed race at Goodwood and also finishing 3rd in a competitive race at Newbury being beaten less than a length. Since his last run Aspetar has been gelded and he seems more mature. He will like the ground and it’s a nice place to start him off. Blakeney Point has been a star for us and never runs a bad race. Now the winner of a Listed race at Chester he will carry a penalty in the future, and this is nice place to start him off. It goes without saying that it is a very good race.